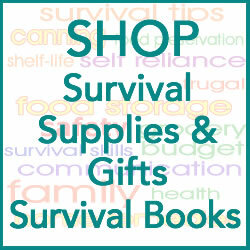 I know — food storage, survival planning, gathering survival supplies, survival skills — it all seems overwhelming. 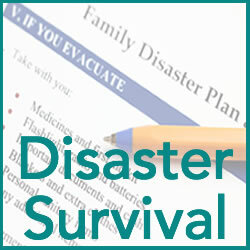 Every day there are headlines in the news that "should" motivate each of us to prepare as quickly as we can. 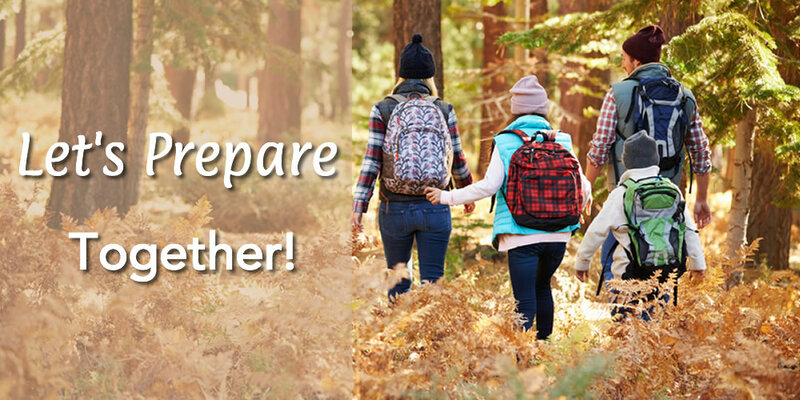 Survival planning isn't just for "the other guy." Adversity can happen to any of us. Unemployment, hurricane season, floods, storms that knock out power, and other disasters happen fairly often — somewhere in the world. 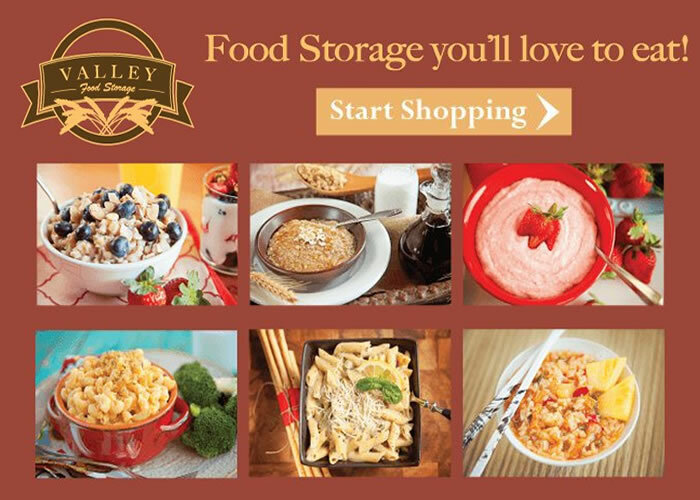 Subscribe to the Family Survival Planning Newsletter to get the latest updates from the blog with timely articles, sale notifications, new recipes, product reviews. and a few fun freebies. 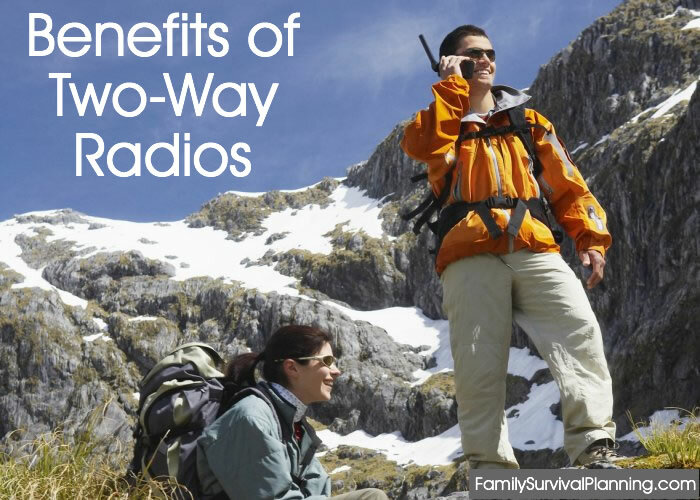 Why do you need a two way radio when you have a cellphone? 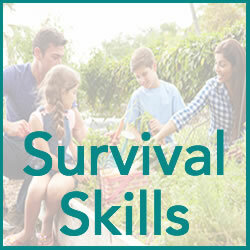 Did you know cell networks and landlines could be useless in a SHTF-type situation? That's why. 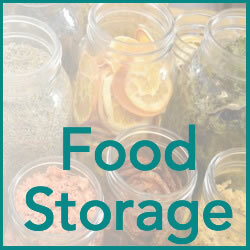 Learn how to store a variety of grains to your long term storage. Mudslides are a serious natural disaster caused by heavy rain or melting snow. 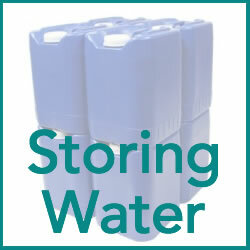 Is your home vulnerable? 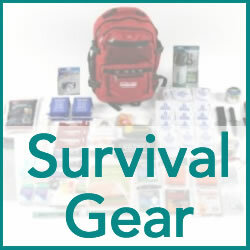 Besides adding to your own survival supplies, remember what great gifts freeze-dried food or other survival supplies will make to adult children, kids, grandparents, aunts, uncles, neighbors. 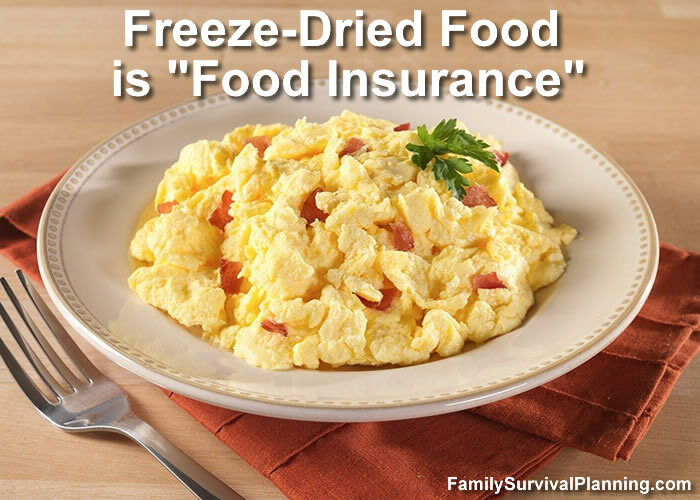 Save money on groceries and increase your buying power.